Here are 10 exciting tech start-ups that are poised for greatness. Investors should keep an eye on them. NEW YORK (TheStreet) -- While millions of start-ups launch each year, it is estimated that 90% of them fail. From poor capital management to lack of visibility, there are innumerable factors that can contribute to the downfall of entrepreneurial ventures. With increasing access to various alternative online investment platforms and new legislation that opens up the investor pool, however, young companies now have a fighting chance in this dog-eat-dog world. Companies trying to find their social media footing and make a splash on Twitter (TWTR - Get Report) can finally relax. 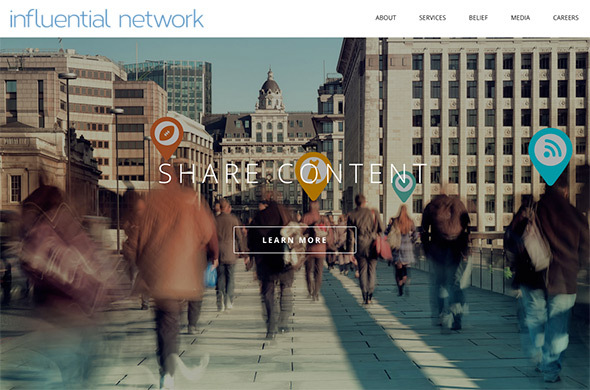 Influential Network is here to provide them with the connections to boost their social media presence. Influential Network's business model serves two groups of clientele: influencers and brands. It is an online marketplace that manages online celebrities who have thousands of followers on social media. It matches these influencers with brands looking to deliver their message and gain visibility on social platforms. Great teachers are pivotal to the long-term success of students. BloomBoard, a service-as-a-software education technology company, helps instructors reach their full potential by providing states, districts and schools with innovative tools to improve teacher effectiveness. The software includes user-friendly tools that collect operational educator data and make personalized training recommendations for professional development. Teachers' data and feedback are stored in one accessible place that both managing administrators and teachers can access, relieving tension caused by observation and minimizing resource usage. This company is disrupting the insurance and human resources industries by giving away cloud-based human resources software for free. It profits as an insurance broker instead, making money when companies use it to buy health insurance or choose a payroll provider. 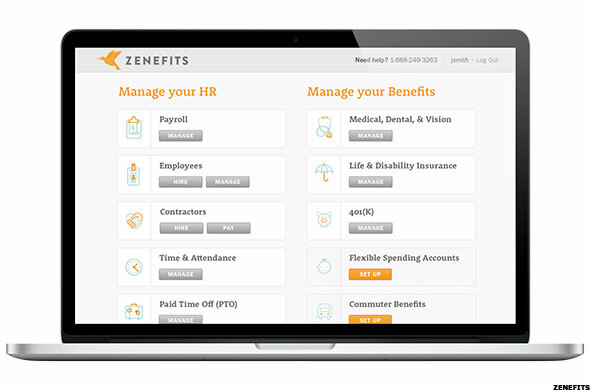 The online software provides a place for companies to manage all of their HR needs, from payroll to benefits, in a single place. This product can be invaluable for small companies that cannot afford to hire human resources staff. Buying wine by choosing the most appealing label isn't always the method that will agree with your taste buds. Club W, an online wine club, wants to make this process more successful by identifying what you like and making suggestions. Once users have created online profiles, they will answer a series of questions to determine their tastes. Club W will then make recommendations based on the results. Users are also able to rate each bottle once they have tried it so that Club W can adjust and perfect their profiles. 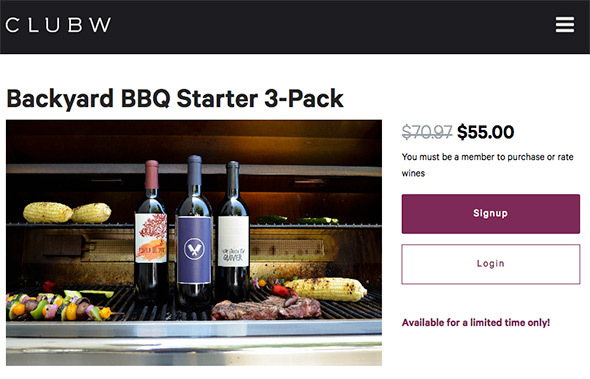 As a member you can choose between receiving three or six bottles a month starting at $36, delivered straight to your door. The company also aims to help grow other parts of the industry by partnering with vintners around the world, and in some cases even financing them. This is for all the millennials who have been kicked off their parents AAA memberships. 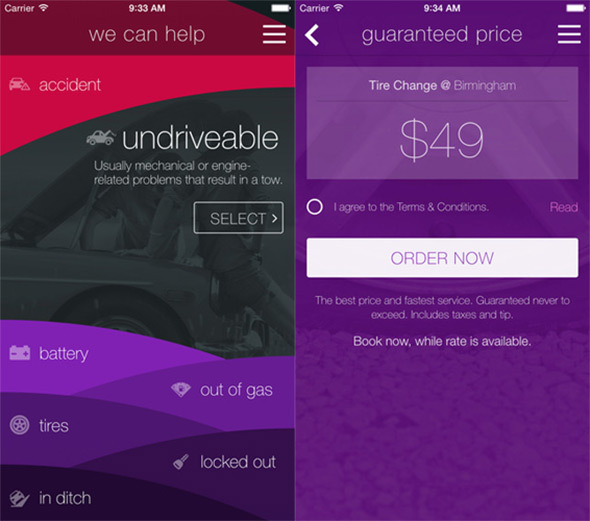 Honk is a free app that provides users with quick roadside assistance. Featuring an interface similar to Uber's, when help is requested, Honk connects users with a driver who will call and give an estimated time of arrival. By using a proximity-based dispatch system, drivers can arrive within 15 to 30 minutes in urban areas. Honk does not require a subscription, instead offering flat-rate pricing on service options. 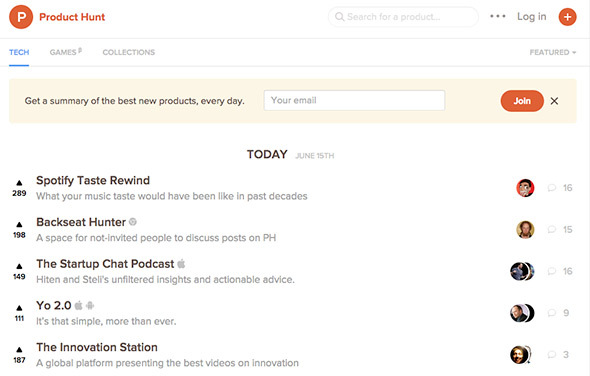 If you want to be ahead of trends and know what the next big thing in tech will be, visit Product Hunt. It is a Web site and online community where members vote for the best new tech products and give them reddit-style rankings. The site's unassuming design displays the top new products each day, but readers can also search through collections of specific categories, such as Apple (AAPL Watch tools, productivity hacks and tools for writers. Whether visiting as an innovation geek or just a curious viewer, Product Hunt simplifies the search for new, interesting products. Younger and younger kids are learning how to code, especially since it's looking like it might be a future resume necessity. However, it's not too late for adults who still want to learn. The Flatiron School is an educational platform that aspires to get adults and young kids comfortable with programming. 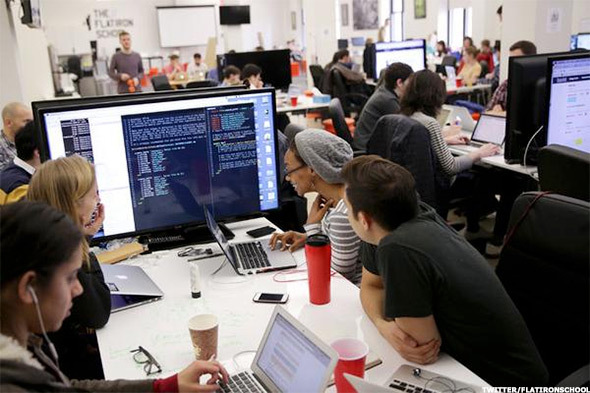 The founders assert that anyone, regardless of age, can learn to code during Flatiron's twelve-week program. And they have an impressive track record: Ninety-nine percent of students have been placed in technology jobs at top-tier companies after graduation. Exercise enthusiasts will rejoice over this start-up, which that allows them to endlessly spice up their fitness routines for a flat monthly rate. For $99 per month, this app gives users unlimited access to various fitness classes at thousands of locations across the U.S. The service assists subscribers in finding classes and booking spots in them at studios and boutique gyms. Additionally, Classpass supports its gym partners by helping them to fill places that might otherwise have gone unused. This new development in social media looks like it's here to stay. 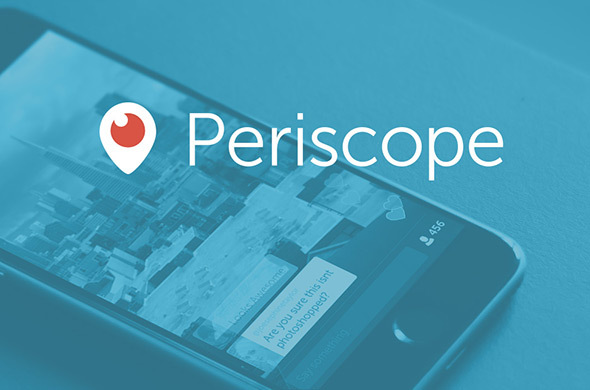 Anchored by juggernaut Twitter, Periscope gives users the ability to stream and watch live videos from anywhere, with no bars held on content. Viewers can post live comments, heart each scope and heart other users. The live video-streaming app connects to your existing network on Twitter, simplifying the ramp-up phase of building a presence on a new social media platform. Finally, technology that solves some of the most frustrating Web issues around: spotty WiFi and buffering. Eero is a system that uses mesh technology to cover your home in fast, stable WiFi. This coverage is delivered by combining the functions of a router, a range extender and a repeater into a single device. 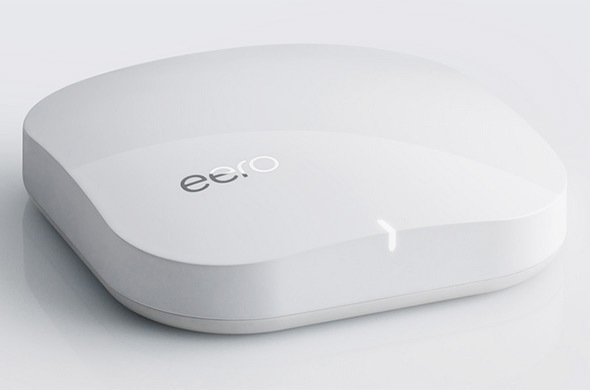 By connecting two or more eeros in your home, an instant mesh network is created. It's that simple. Another perk is that if you ever have guests wanting to use your WiFi, you can easily use the app to send them a text with all of the network info. And if they have the eero app already installed, you can add them to your network without them having to enter the password. To top it all off, the eero also features a small footprint and sleek design. Finding start-ups to invest in that have the potential to achieve long-term profitability has its risks, but there are also great rewards if you play it right. New companies full of talent and great ideas will continue to crop up. Keep an eye out for companies like the ones above -- the wild cards with business plans that will easily enrich the lives of the general public. Be sure to also see the Entrepreneur Checklist to ensure you're investing in a great team.